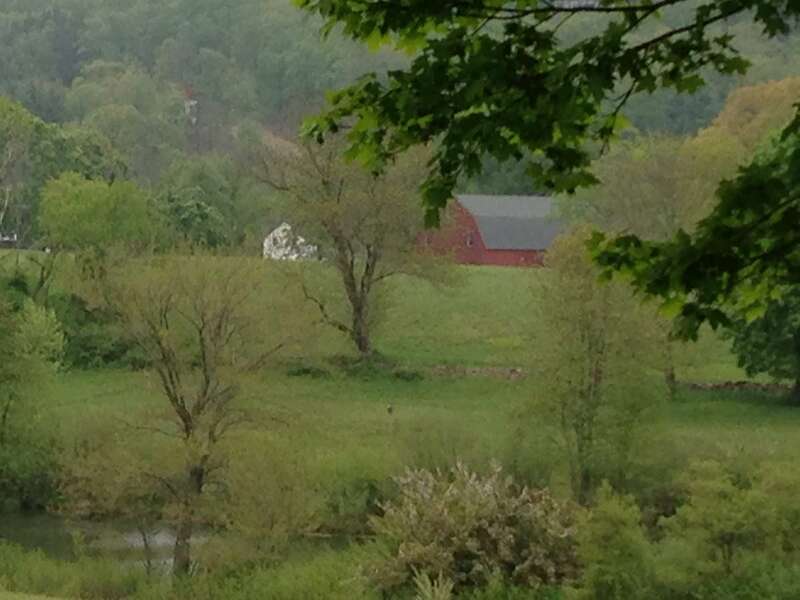 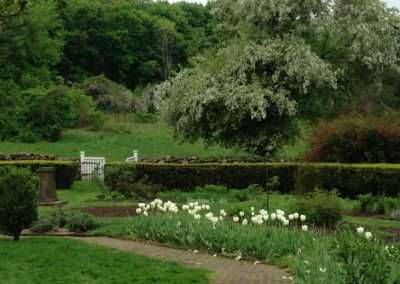 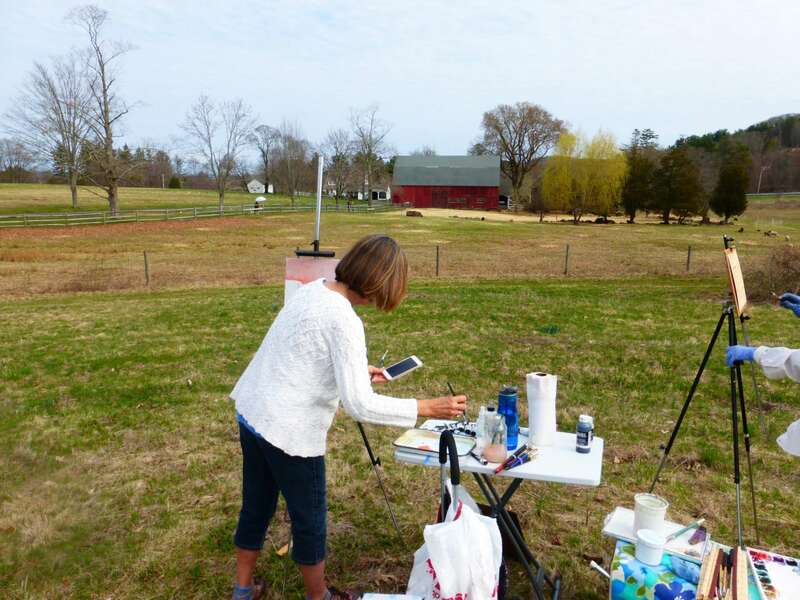 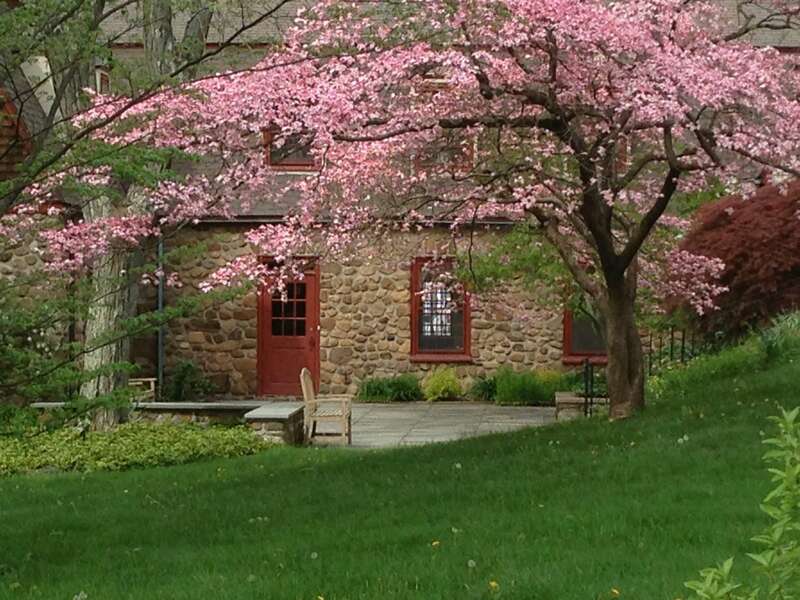 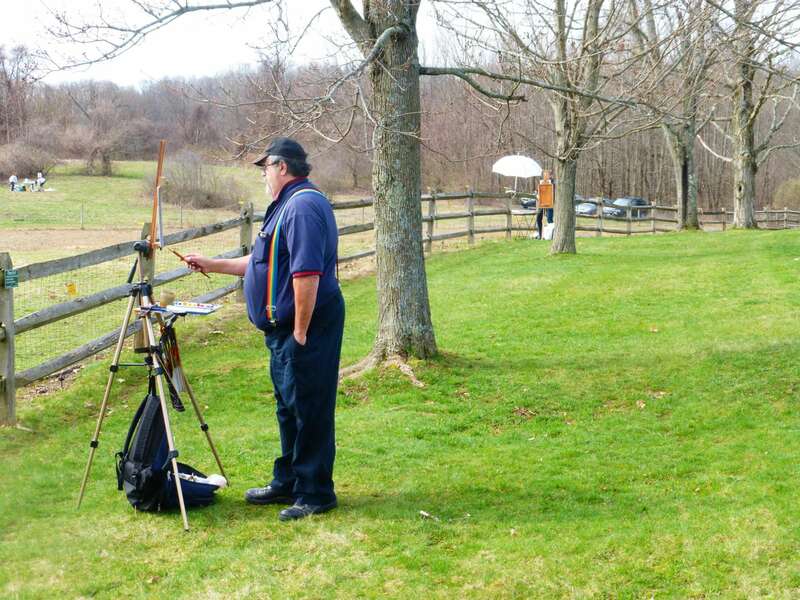 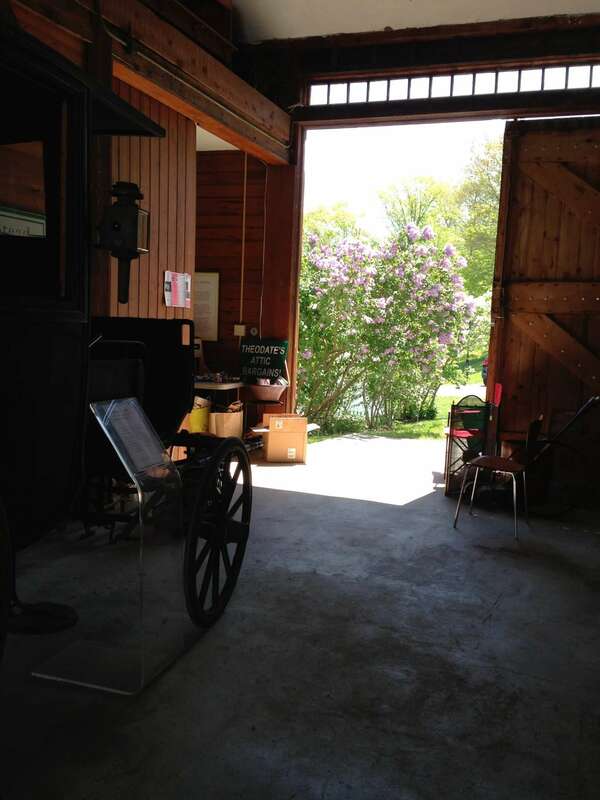 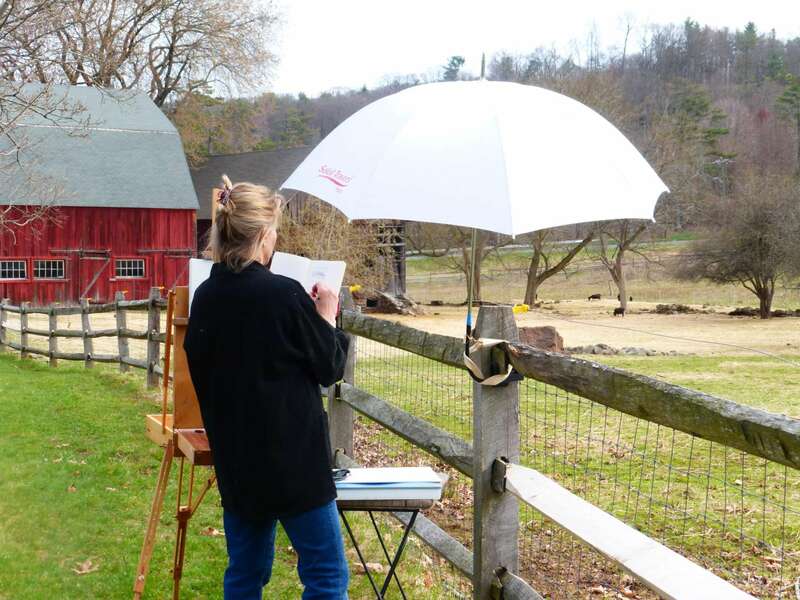 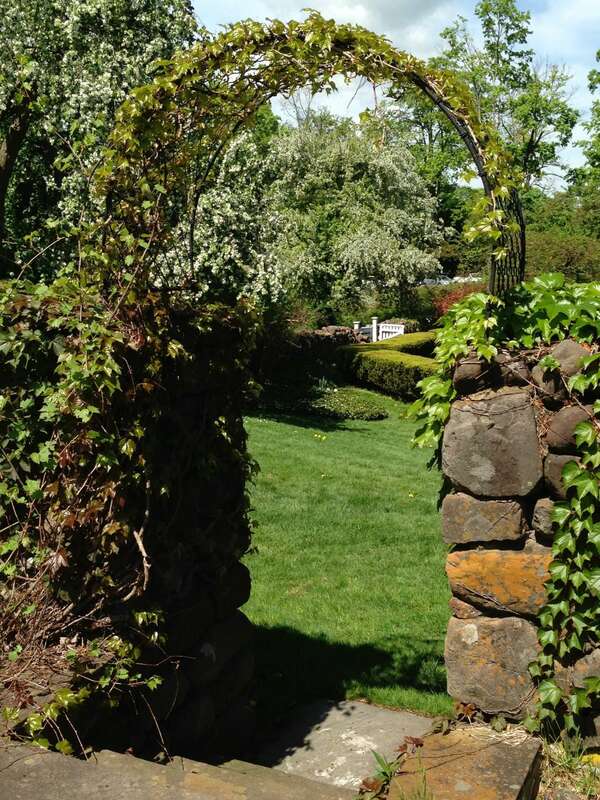 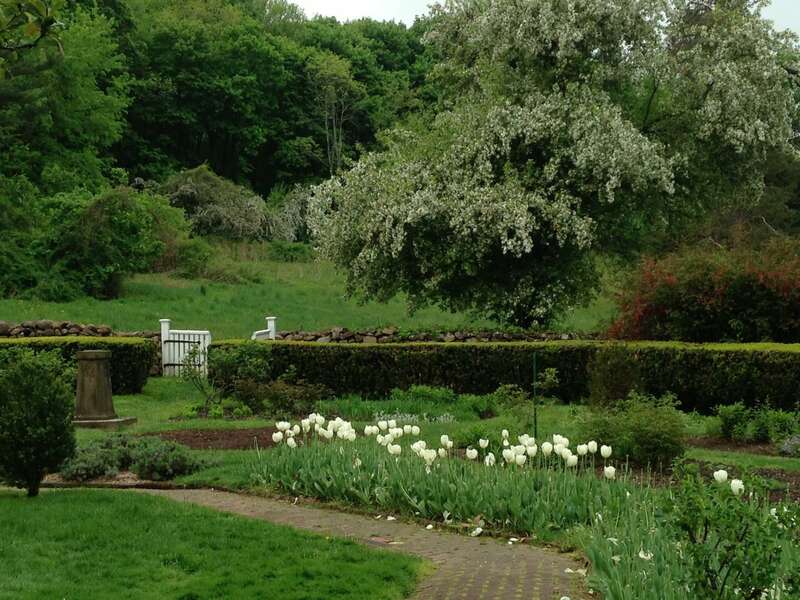 When Jane Zisk founded CT Plein Air Painters, her first plein air paint out location was Hill-stead museum. 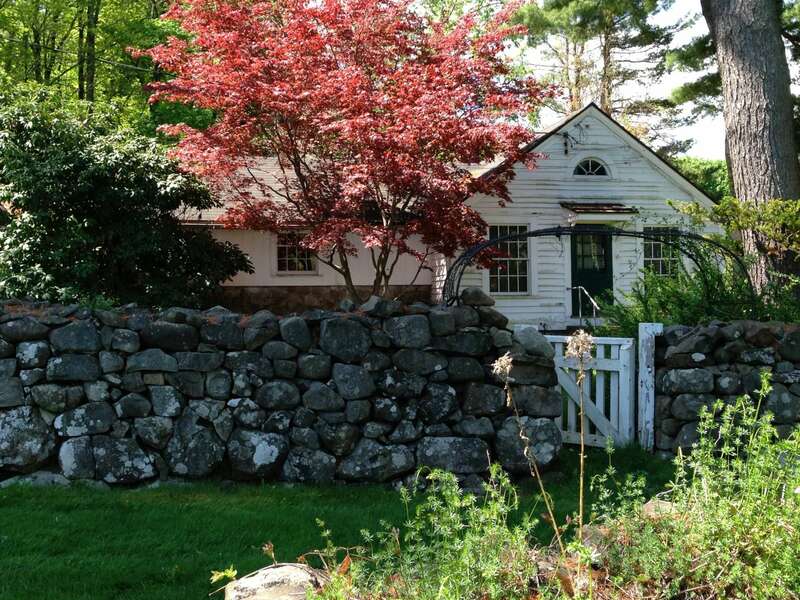 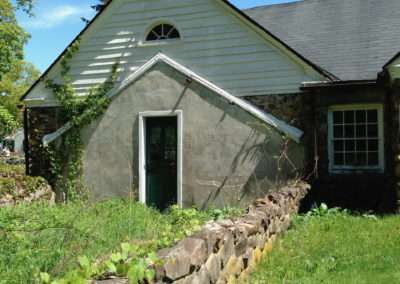 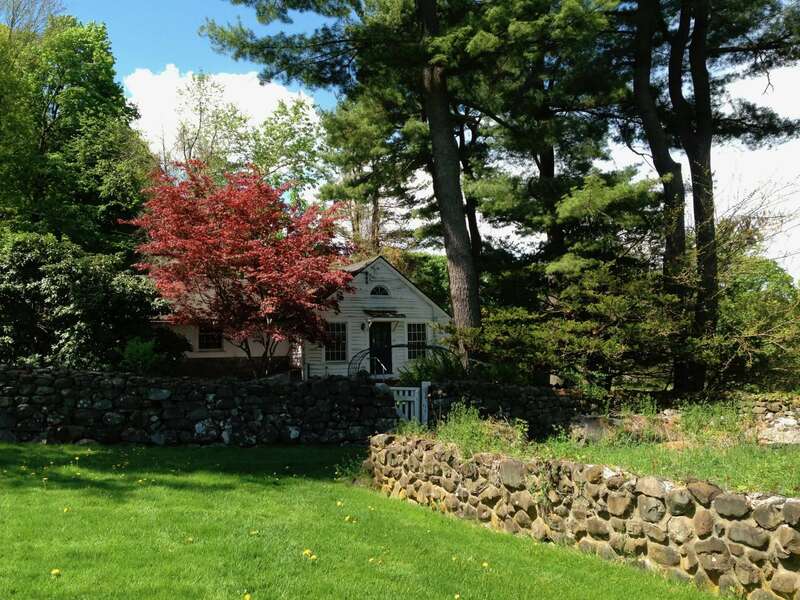 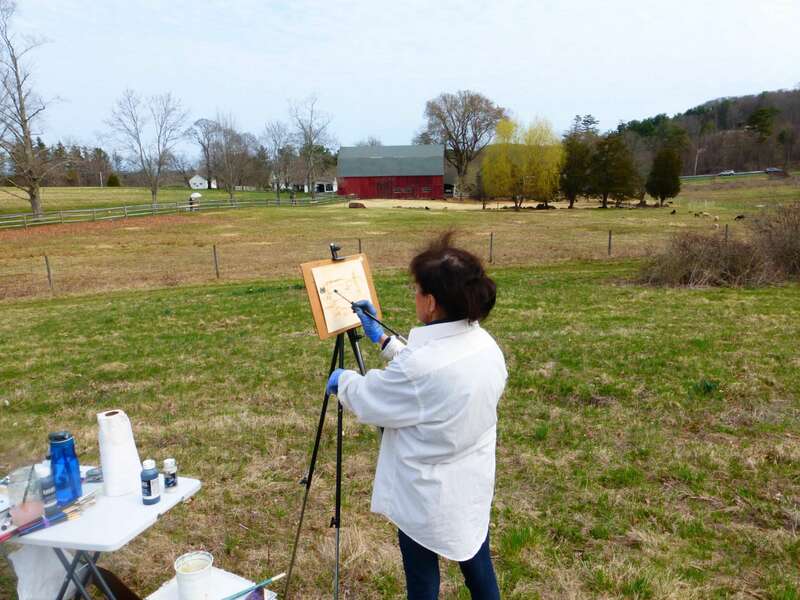 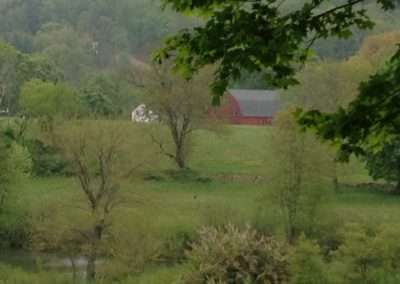 Now we will return to this lovely property in Farmington that offers a variety of painting possibilities, and welcomes artists painting around their grounds and gardens. 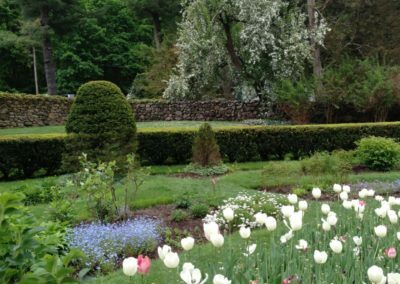 Explore woodland trails throughout the scenic 152-acre estate or simply find a garden scene in the beautiful Beatrix Farrand-designed Sunken Garden. 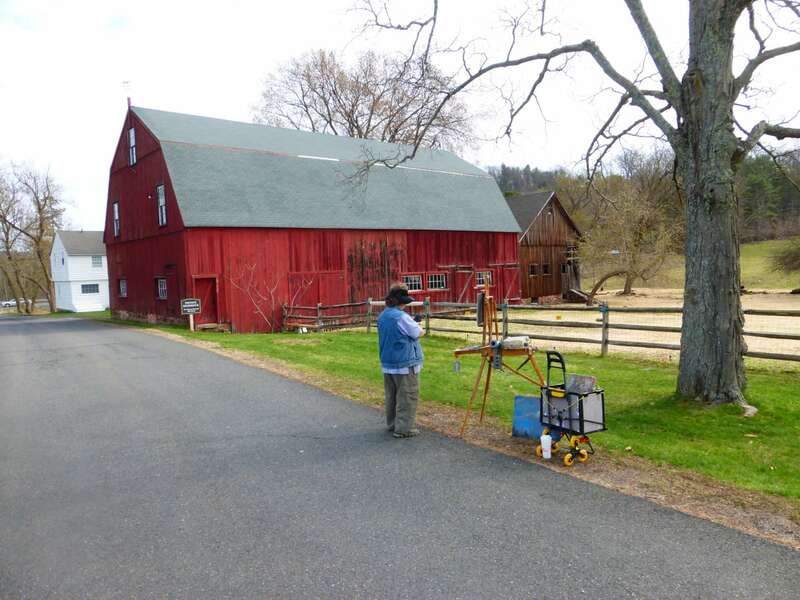 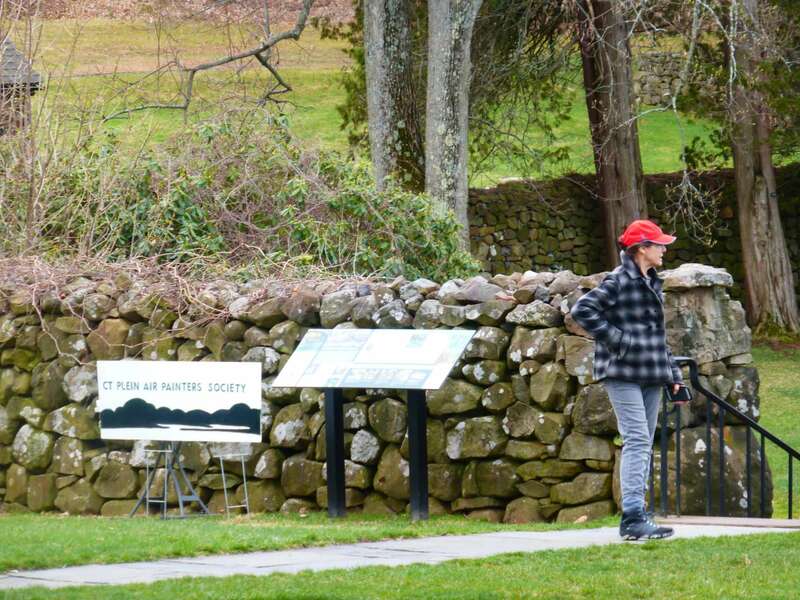 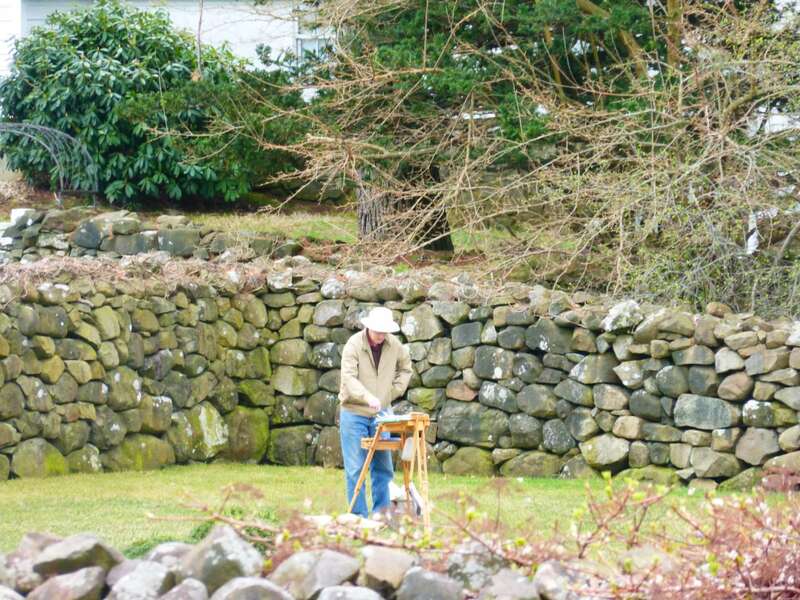 Guidelines request that artists restrict their use of permanent materials such as acrylic and oil paints, to grassy surfaces staying away from all stone walls, bluestone paths, porches, and walkways. 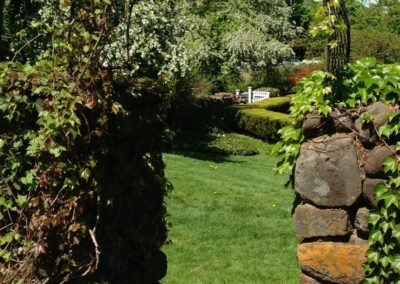 Hill-Stead welcomes pets of all kinds on the property, as long as they are accompanied by owners at all times and properly leashed or restrained. 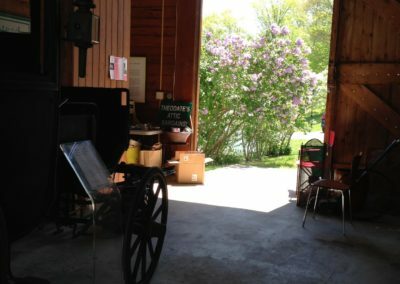 Access to the property is free; however, tours of the house with it’s amazing collection of paintings is $16.00. $14.00 for seniors. 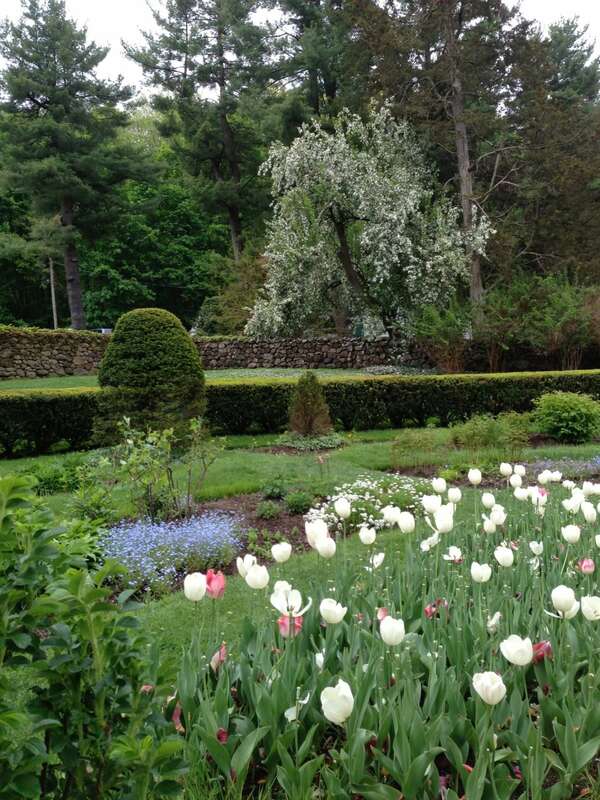 Hill-Stead Museum, the 1901 Colonial Revival-style house designed by pioneering female architect Theodate Pope Riddle, is well known for its collection of Impressionist masterpieces by Monet, Degas, Manet, Whistler and Cassat.